Prompt actions of technology consultation and business promotion, 2 bases correspondence. 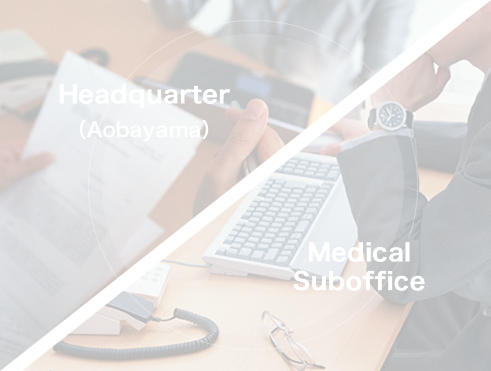 Two bases, "Headquarter" and "Medical Suboffice", accept technology consultation etc. in a timely manner. We will support the university to transfer research results into industry achievements within a shorter time. We deal with numerous Technologies. 1000 times higher in vivo antitumor activity than Cetuximab!1 g/L（titer） of microbial productivity! High thermal stability! Possible for Nanoporous of Stainless steel , Nickel titanium and so on!! Please write the inquiry contents on the form.